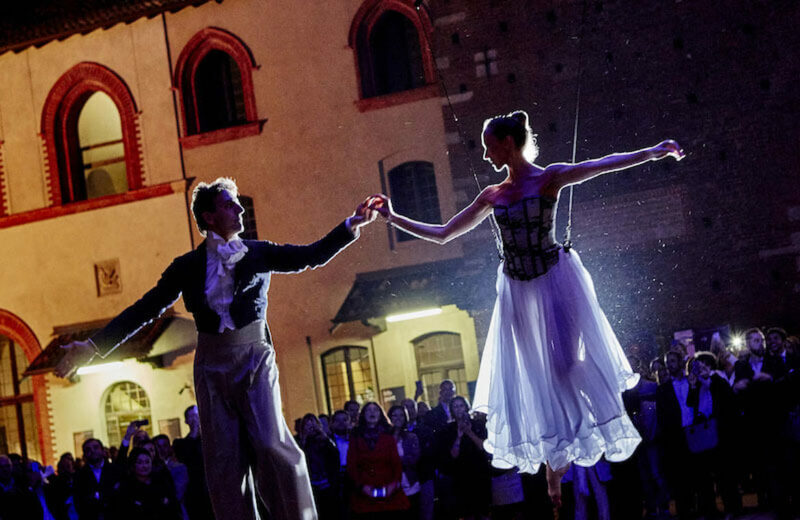 Take a ballerina who is well at ease with aerial performances and a male ballet dancer and here is the Air Duo. These two ballet dancers will bring poetry to any of your events. They have different costumes.